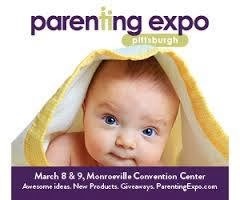 For the first time, the Parenting Expo is coming to Pittsburgh! This is a great family event that will be filled with lots of helpful information + fun activities for kids! 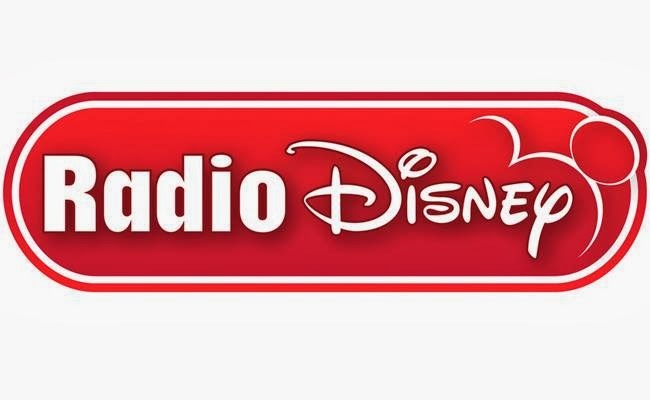 There will be a variety of kids activities, including face painting, a puppet ventriloquist, jugglers, Radio Disney + more! Adult eTickets are $8/person when purchased online before March 5, 2014. At the door, tickets are $10/person. Children under 14 are FREE - no ticket required. Use promo code BLUEPITPM for getting your tickets for only 7 bucks! Purchase tickets here. This code is only good through March 5th and then all tickets will be $10! 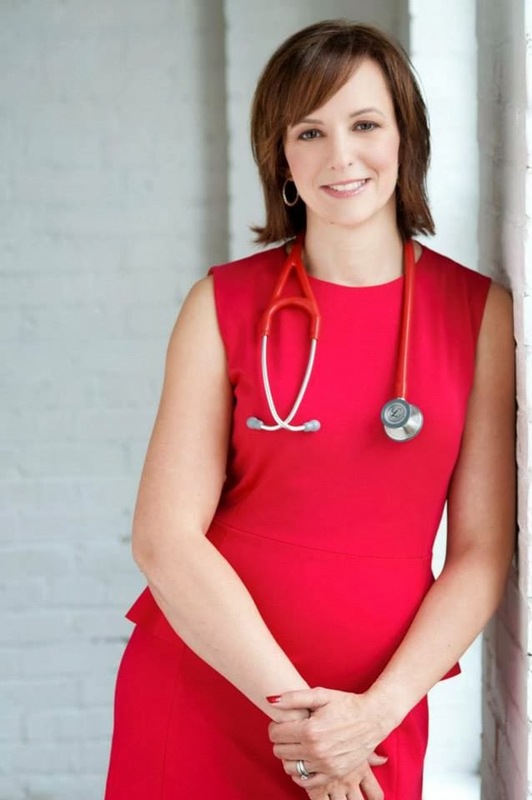 Dr. Deborah Gilboa, a local physician, blogger at Ask Dr. G. and official spokeperson of the Expo. Don't miss any upcoming info! Follow the Parenting Expo on Facebook, Twitter, & Pinterest. And to be SURE you don't miss out on this great event & resource we have 10 tickets to giveaway! FIVE winners will each win 2 tickets. Bring your hubby or take a friend. But hey, at $7 you could do both! You will receive your bar-coded tickets via email within 7 days of winner being announced. Contest closes for entries on Tuesday, February 25. Five winners have 24 hours to claim their prize or another winner will be chosen. The cleaning can wait! Babies are only babies for so long. Do what is right for your family, not what everyone else thinks you should do. Every child is different, trust your instincts and don't compare. Best parenting advice: Give yourself you time. If you don't take care of yourself, you can't take care of anyone else. Follow your instincts... you know what's best for your baby! Best advice I ever received is to not compare my kids. That each child has their own way & on their own time of learning. Always follow your instincts. Mom knows best! Don't worry about the mess! Teach your child how to sleep! Trust your own motherly instincts.